Among the small business community Adwords is one of the most misunderstood marketing channels. Most small business owners have tried it and many have written it off as too expensive or as something that doesn’t work for them. If you do a Google search for a keyword related to your business and see ads running it is working for your competitors. Done correctly, Adwords can be one of the most reliable and consistent sources of new leads and sales for businesses. Done poorly it can be a black hole for your marketing budget. If you are interested in unlocking a new sales and marketing channel for your business read on and learn about how you can make Adwords work for you. 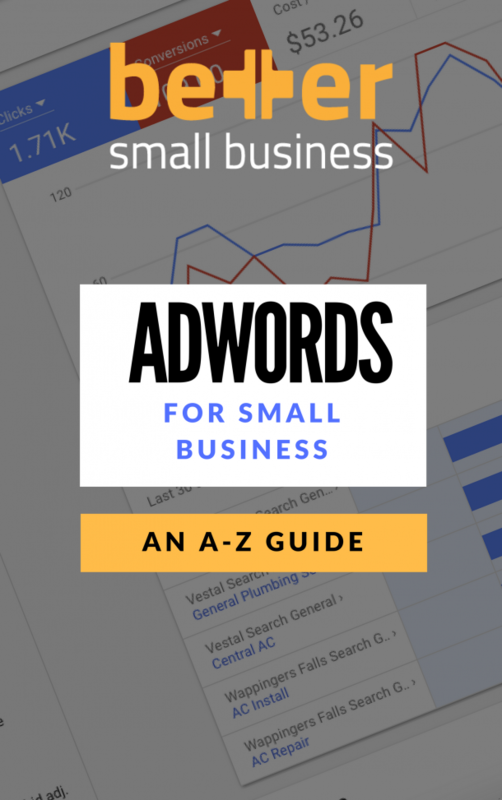 Should your business be doing Adwords? Take our free quiz to find out if Adwords should be a priority for your business. The quick quiz will check how much your business is likely to gain from Adwords against our key indicators. Setup phone call tracking. Google makes tracking phone calls that result from your ad clicks easier than ever. You can do this by simply setting up a call conversion in Adwords and then adding a snippet of code to your website. You can also track phone calls that are made directly from ads by tracking calls from ads. More information here. 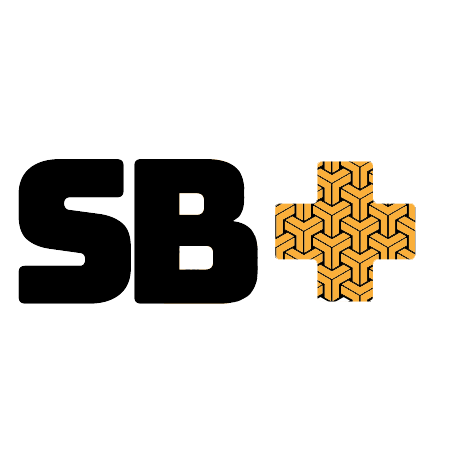 Use Google Analytics to track performance. Google offers a great deal of information within Adwords about how your ads are performing and for that reason many Adwords advertisers neglect to check performance in Google Analytics. Anayltics will give you far more information about what people do after they have clicked through to your site such as what pages they visit, how long they spend on the page and whether they performed specific actions such as downloading a brochure. This information can help you improve the experience for people who have clicked through from an ad which is near impossible to do based on Adwords data alone. Always use ad extensions. Ad extensions increase the amount of information you can convey in an ad as well as the amount of page 1 real estate that your ad claims. They are also free and proven to increase your click through rate. There is no reason not to use them. Optimise for Click Through Rate (CTR). Click through rate is the only part of Googles quality score formula that we can quantify and act upon. It is also the most important part of the formula for Google as it determines how much revenue Google can make from ads. By increasing your click through rate you will generally receive a lower cost per click and higher ad positions. Everything you need to know about Adwords. This ebook covers all the fundamentals of Adwords and is a great place to start if you a planning a Adwords campaign or want to better understand the ins and outs of your existing campaign. 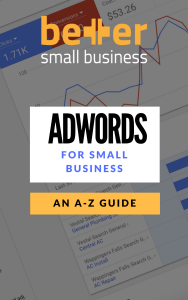 To download the Adwords for small business ebook fill in your name and email and click 'Get eBook'.